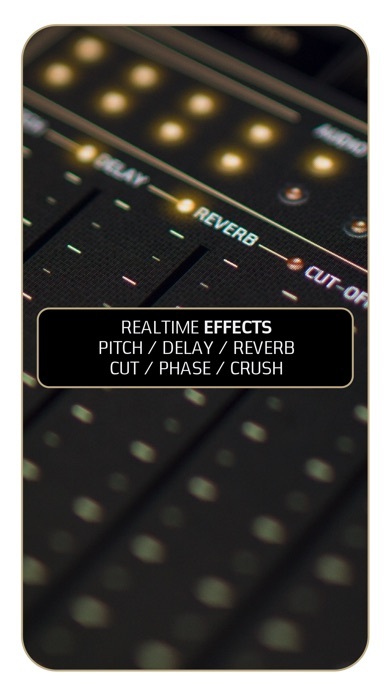 Create music with Noisepad by looping audio samples and recordings and adding live effects. 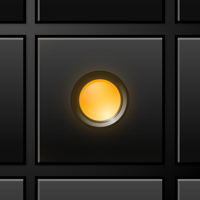 Noisepad is an easy to use music creation tool for iPhone & iPad. A sample player, MPC, drum computer and live performance utility in one. It brings you the ease of a sample player and the power of a MPC in one package, covered with a beautiful, intuitive user interface. The low latency tap pads instantly respond to every touch. 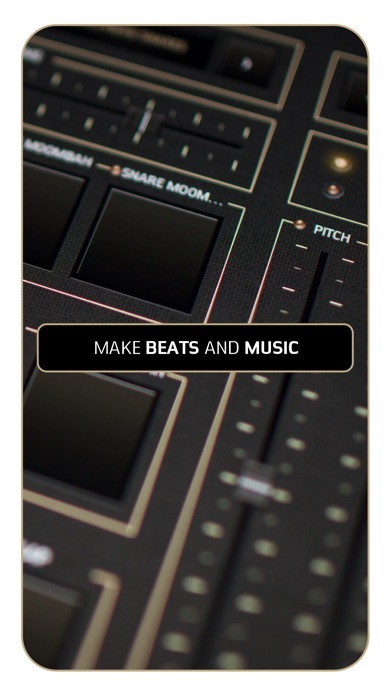 Set the BPM, press record and build a beat within seconds. 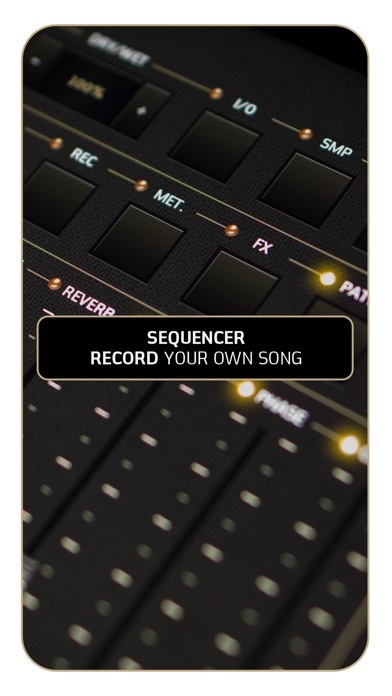 Combine Noisepad with other Audiobus or MIDI compatible apps for endless creative possibilities. Designed for musicians, producers, dj’s and music lovers who need a flexible and suiting tool for studio, live set or couch performances. Be sure to watch the tutorial video on www.noise-pad.com to unleash the full potential of Noisepad. 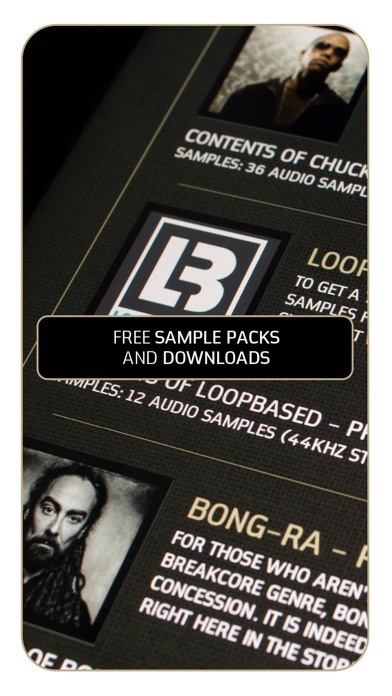 - Download many FREE samples from within the app. 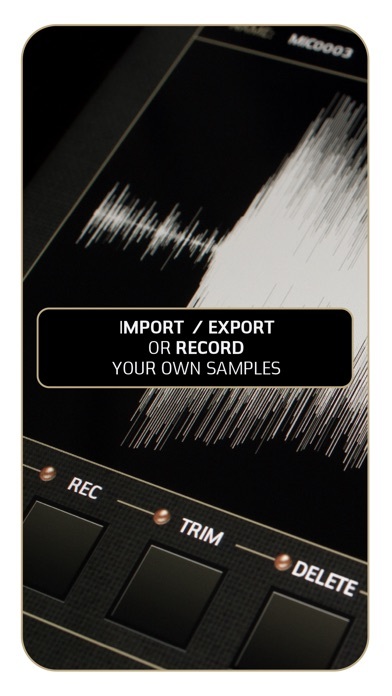 - Add your own samples using iTunes! - Alternatively: in-app purchases provide additional samplepacks. - Program up to 12 patterns, each with their own length (1 - 99 bars). Online you can find tons of free and paid samples, for example our partner www.loopbased.com has a stunning collection. They offer hundreds of affordable sound and sample libraries for all popular genres including House, Techno, Minimal, Tech-House, Electro, Trance, Hip Hop, Dubstep, Drum & Bass and Ambient. Noisepad has been crafted with great care, but if you do find a bug or have a suggestion, dont hesitate to contact us by mail, Twitter or on Facebook.